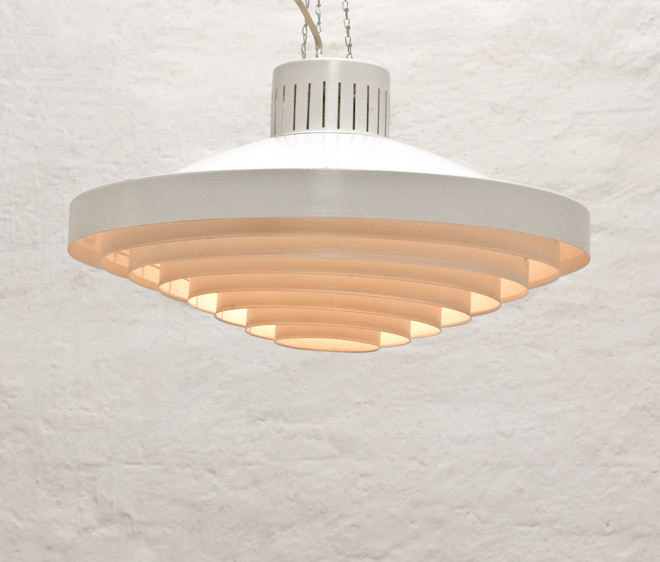 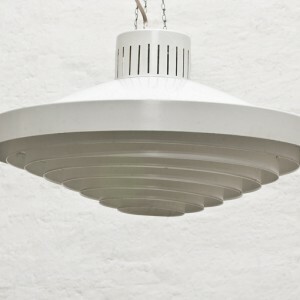 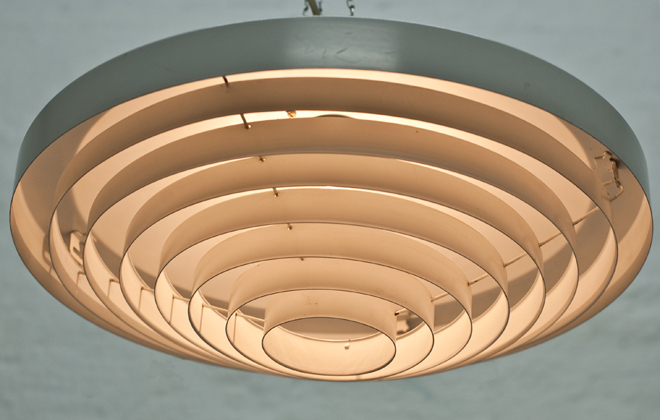 Ceiling lamp designed by Lisa Johannson-Pape, produced by Stockmann-Orno Finland. 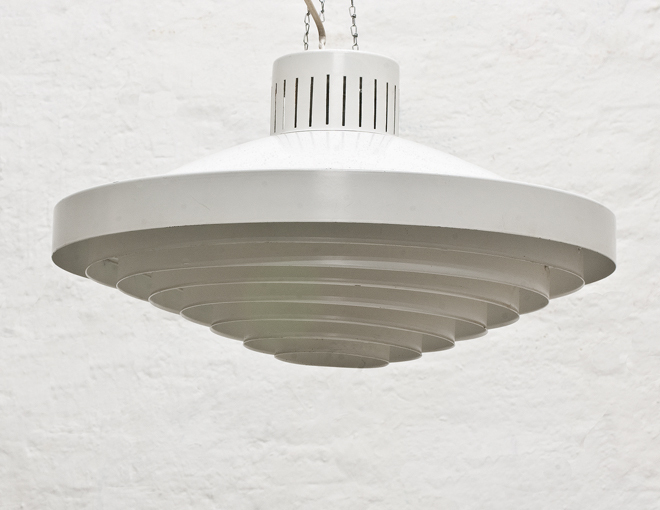 With original label. 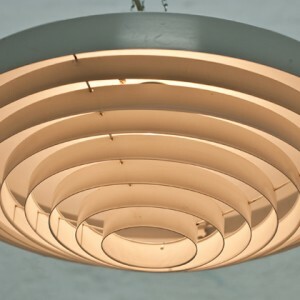 Diameter 43,5 cm, height 22 cm.